Quick delivery and good quality. 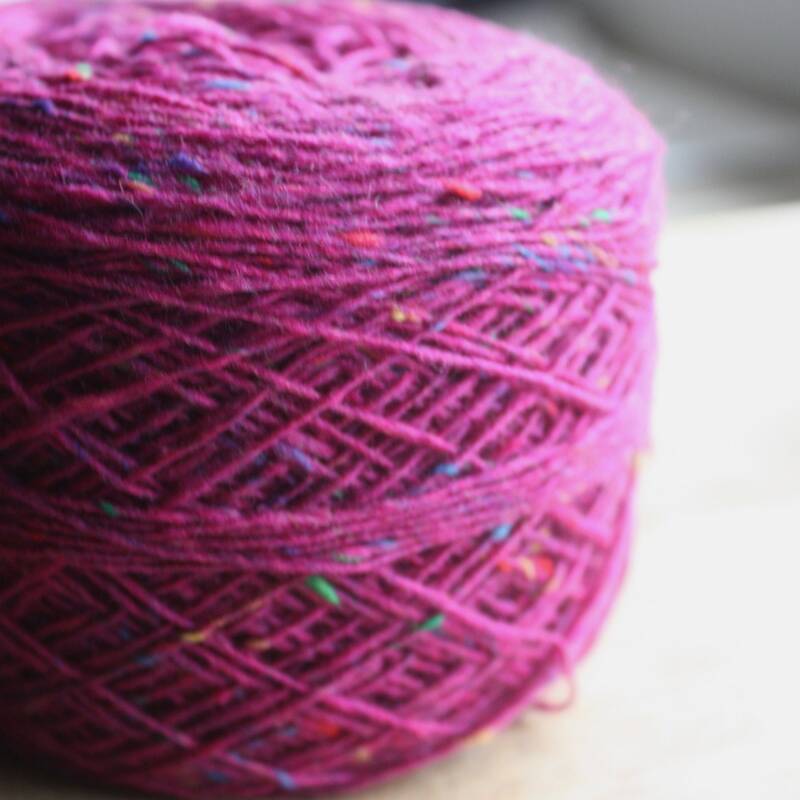 Beautiful yarn - can't wait to work with this. Thank you very much!